Buzztime hardware is engineered to withstand the toughest conditions, while ensuring an uninterrupted experience for your customers. We build our hardware tough. 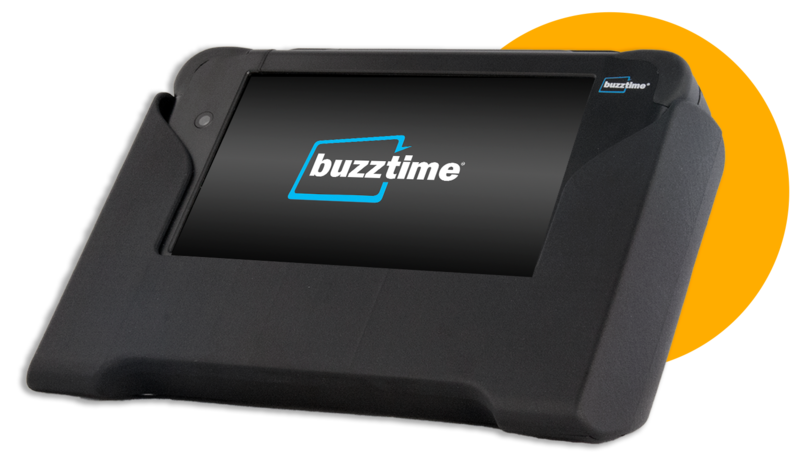 Buzztime’s modular tablet system can be customized for your business needs – from retail to logistics to manufacturing. 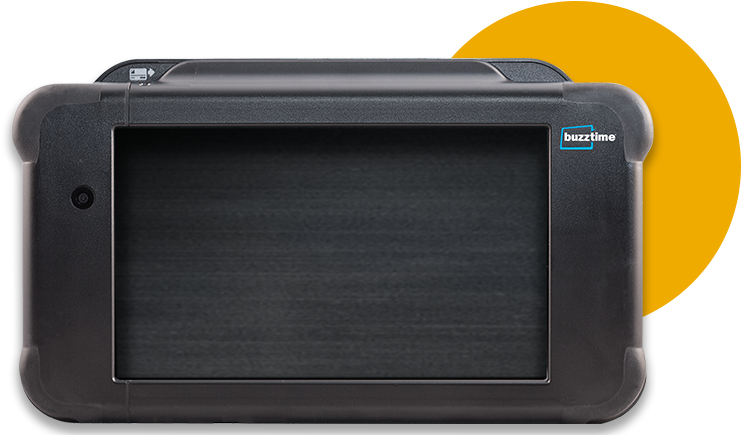 Buzztime Tablets are protected by a rugged, easy-to-grip case. Build out your Buzztime Tablet: Choose from add-ons like extra batteries and payment readers for EMV (“chip”) cards and mobile NFC devices. 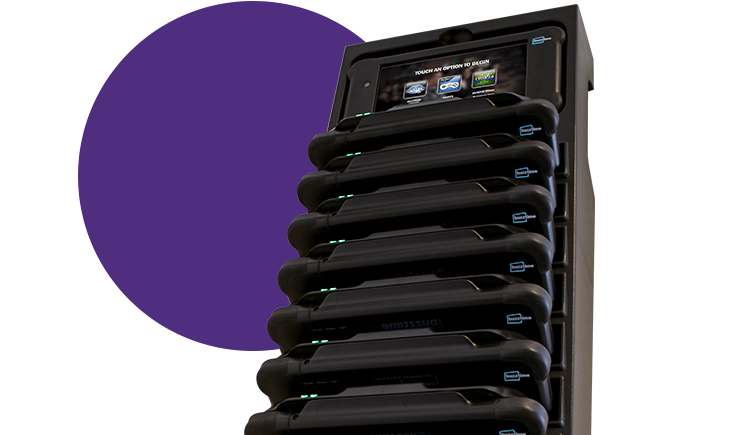 The Buzztime Single Slot Charger is a table-mounted unit for sites with power at the table. The tablet can be secured to use as a kiosk or unlocked for handheld use.